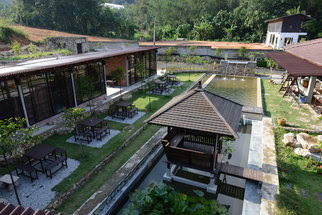 Broga Bliss Eco Garden is located in the close proximity of Broga, a small Chinese Town with cheap and variety restaurants. 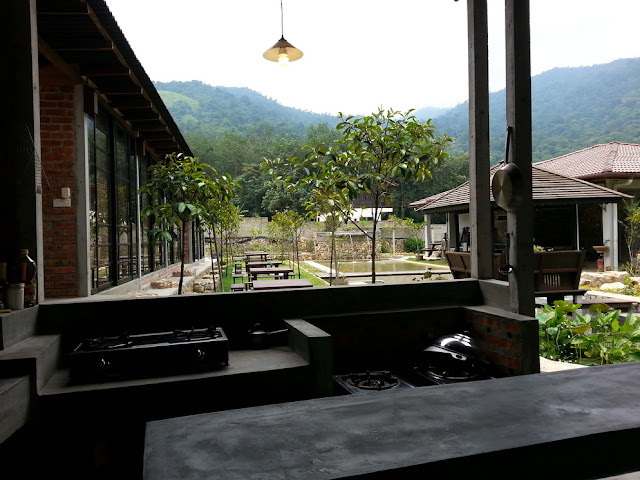 This nature-enriched and relaxing eco farm is overlooking beautiful scapes of hills and mountains and takes only 5 minutes drive to Broga’s famous landmark- Broga Hill. 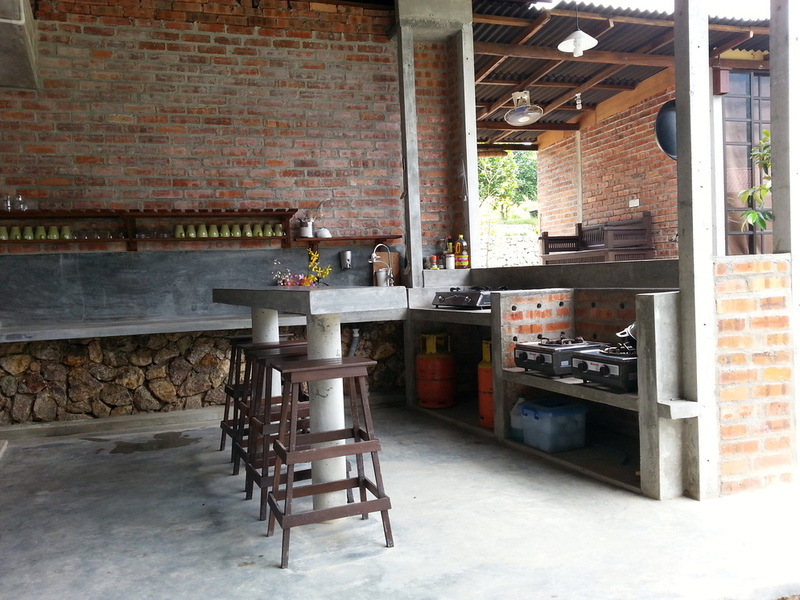 Broga Bliss Eco Garden cottage and room walls are built with natural coloured stones and clay bricks. The roof truss structural framework and floors are made of quality timbers. It is a balanced of modern contemporary and vintage style design thus enhanced the characteristic of the place. The garden area is enhanced by variety of beautiful flowers and aqua plants such as water lilies and lotus. Enjoy the natures beauty and tranquility while taking a dip at our wading pool which is filled with natural spring water from the nearby mountain. Unpolluted fresh cool air with view of blue skies and clouds of white during the bright blessed day and view of sparkling stars during the dark sacred night. Also located nearby and just a walking distance away are the 2 famous grill fish restaurants and less than 10 minutes walk is another landmark- The Sak Dato Temple. 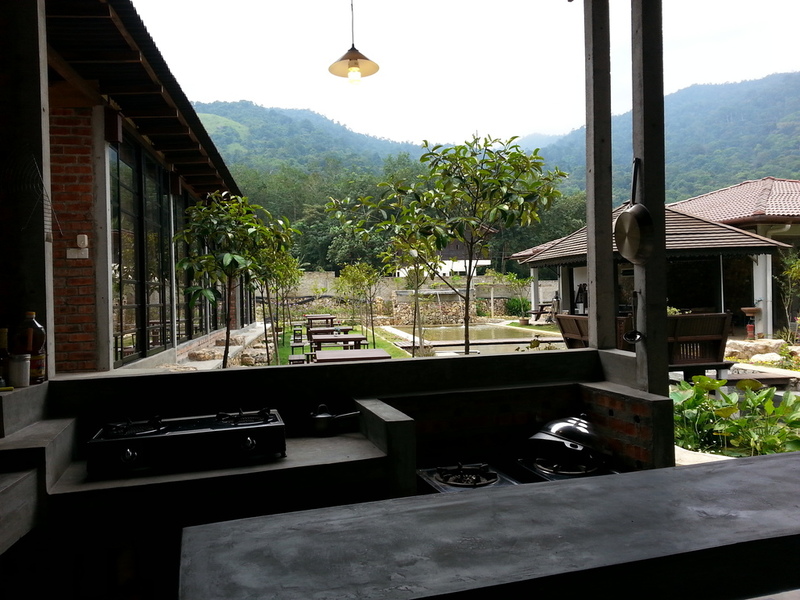 BIG OPEN SPACE, OPEN CONCEPT HALL, BARBEQUE PIT IS AVAILABLE. BICYCLES FOR RENTAL ARE ALSO AVAILABLE. Toothpaste, Toothbrush, Towel, Sweater/Blanket, Mosquito Repellent, Torch Light and Charcoal for Barbeque.